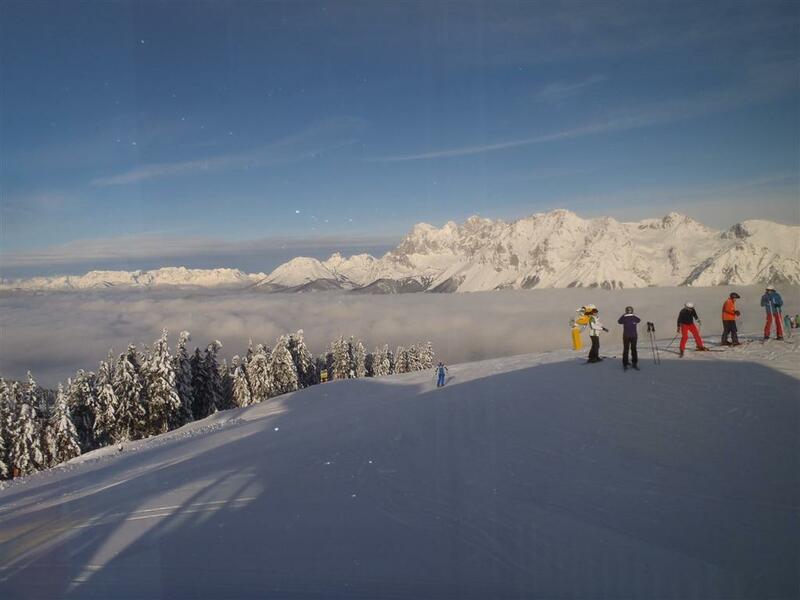 1/2/13 – Can anybody beat this loo-with-a-view? 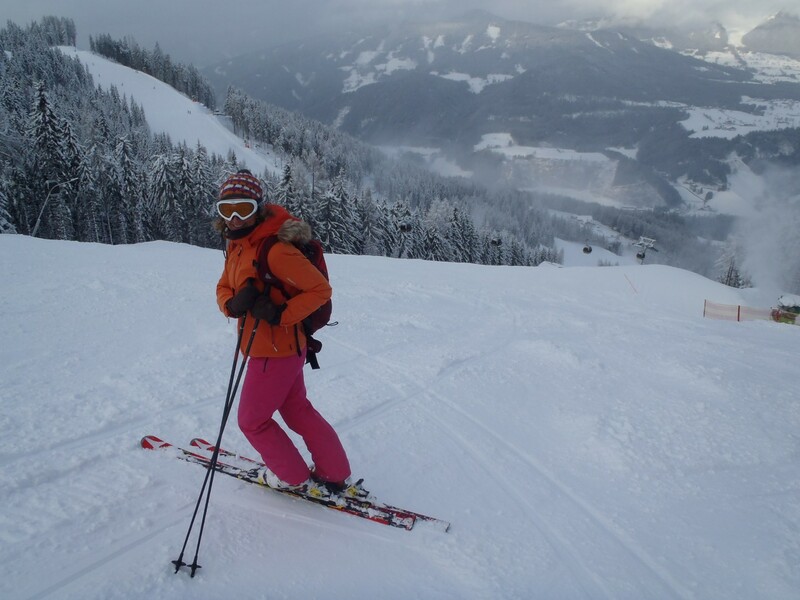 On Monday the World Alpine Skiing Championships begin in Schladming, Austria. I spent a long weekend at the Austrian resort a few weeks ago, and you can read how impressed I was with the place in the Daily Telegraph travel section next weekend (or online, here). As well as great, tree-lined ski runs, an attractive town square, half a dozen dirndl shops, the largest apres-ski bar in Europe (they claim – and Hohenhaus Tenne is indeed huge – pictures in a future blog) and unbelievably cheap and tasty food in giant portions, Schladming has fantastic places to “go”. 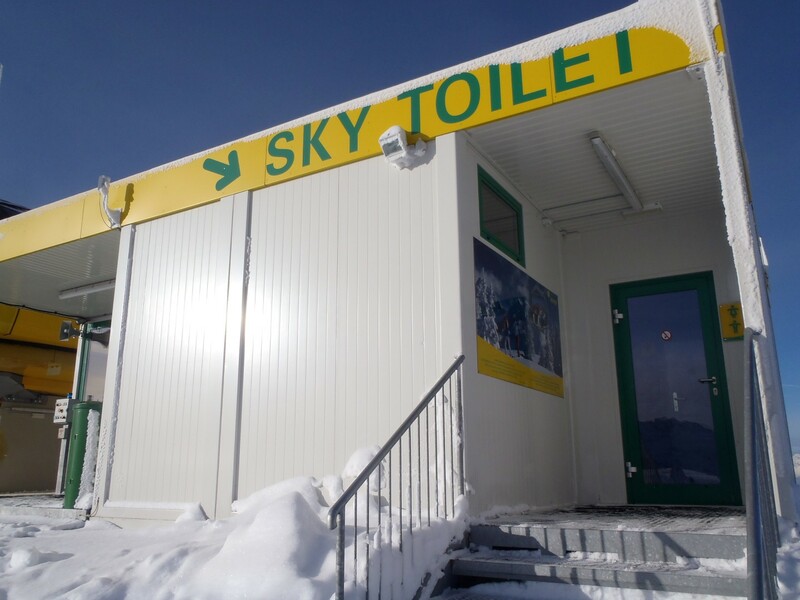 At the junction of two chair-lift top stations on Planai (read the Telegraph piece to see which ones), the mountain where the racing takes place, is a white, green and yellow cabin marked “Sky Toilet”. 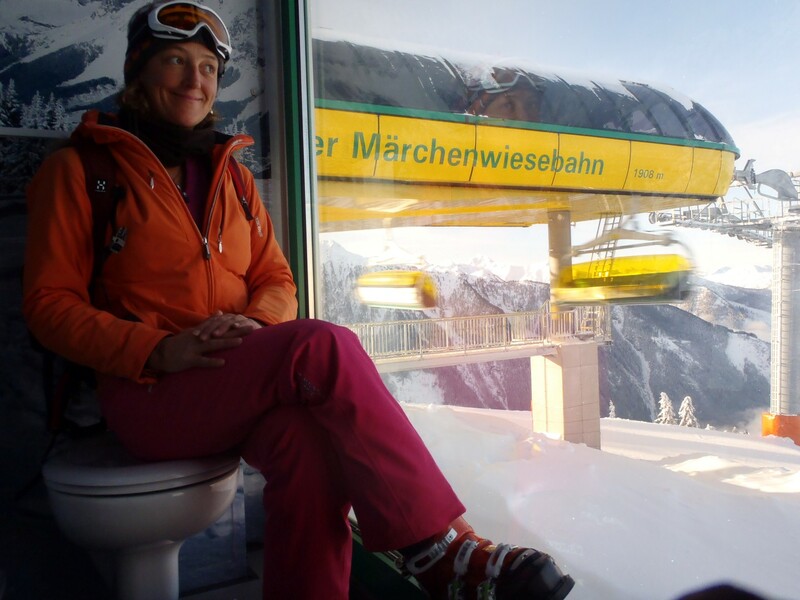 In the ladies’ , I found one cubicle with a wall of glass, one-way viewing, of course, overlooking the ascending chairs at close quarters and the piste. Plastered to the other walls and ceiling is local mountain scenery, completing the picture. The second cubicle is totally wallpapered. Of course it was all beautifully heated, with plenty of room to put your gloves and a hook to hang your rucksack or coat. 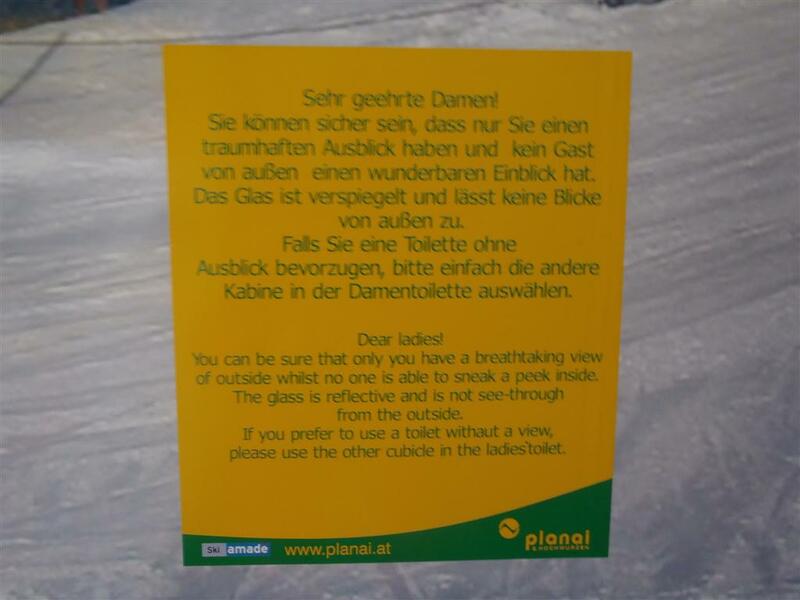 There were similar good loos elsewhere in Schladming – easily up to the standard of Aspen, where the mountain loos are very practical. 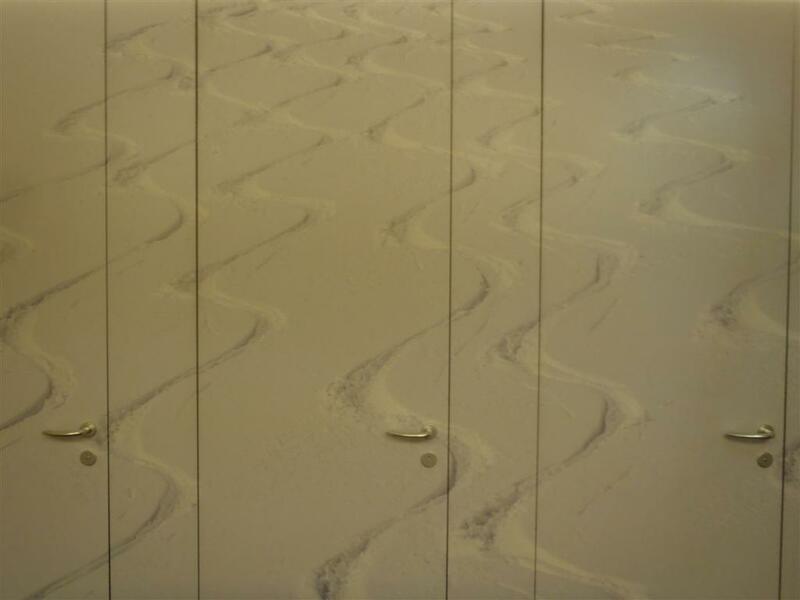 In Planet Planai, the new base station, there’s more good wallpaper, plus a powder scene across all the doors in the ladies’. 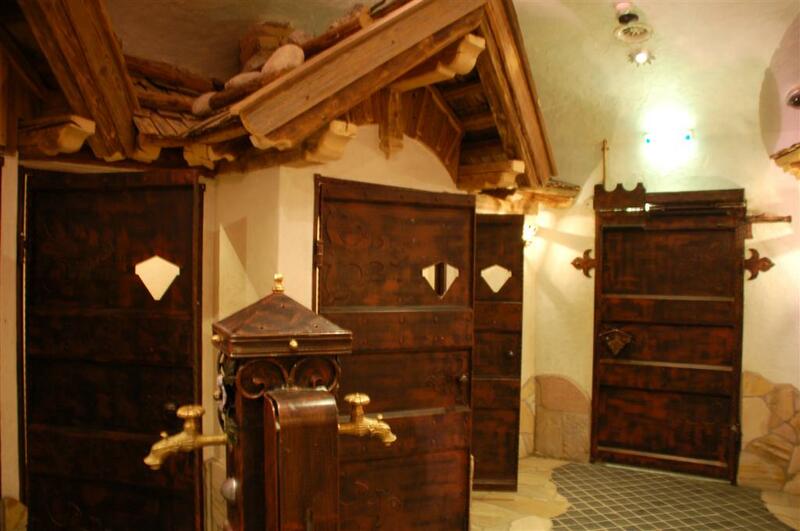 In Hohenhaus Tenne, on the way out, there’s a sort of chalet willage of lavatories, comoplete with a rustic water fountain in the middle.